These engines were not developed especially for BMW E36. They were used from 1987-th year in the previous generation cars, and left for the next (E36) BMW 3-series for a good job. I.e. 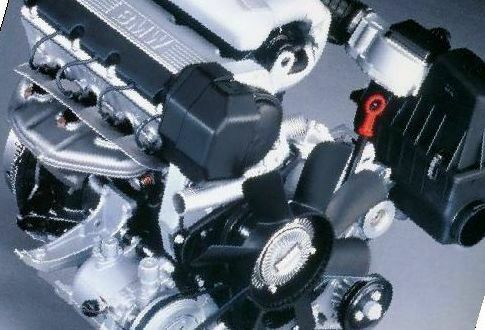 M40 engine was used on models such as the E28, E30, E34, E36, E39, Z3. As mentioned above, the engine BMW 318 E36 M40 1.8 liters (marking M40B18) was developed in 1987 to change outdated motor M10 3 series BMW E30. Two years later (in 1989), the modification was released with a smaller size M40 1.6 liters. M40 was widely used to equip first models BMW E30, E36, Z3. Later it was replaced by m43 (m42) engine. Increased low-end torque was the main difference between BMW M40 engine compared to previous engines. Total engine power was increased, and its maintenance has become easier. The weight has been reduced by almost 10%. Cylinders bmw e36 m40 are located at a distance of 9.1 cm in the engine block. The diameter of the piston $ 84mm. Its stroke is 81mm. 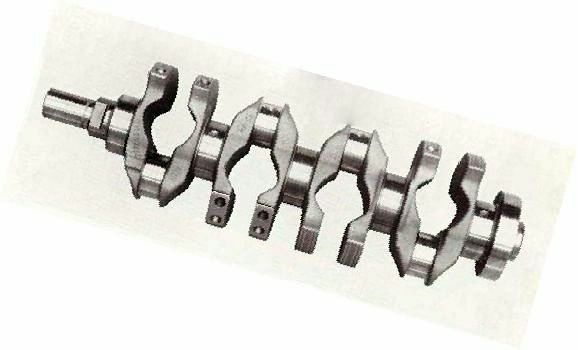 A crankshaft with 8 counterweights rotates in a 60 mm main bearings. The smooth torque curve provided with a cast iron flywheel having a 30% greater moment of inertia. 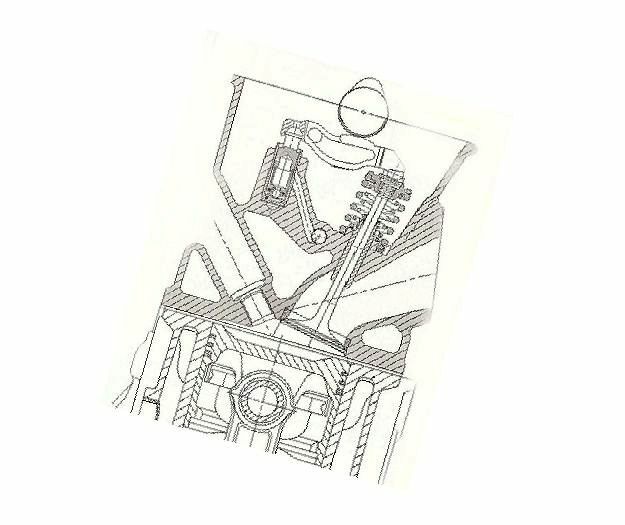 One of the main components of the engine is the cylinder head, which was completely redesigned. The intake and exhaust valves 42 and 36 mm, respectively are located just under 14 degrees to each other. 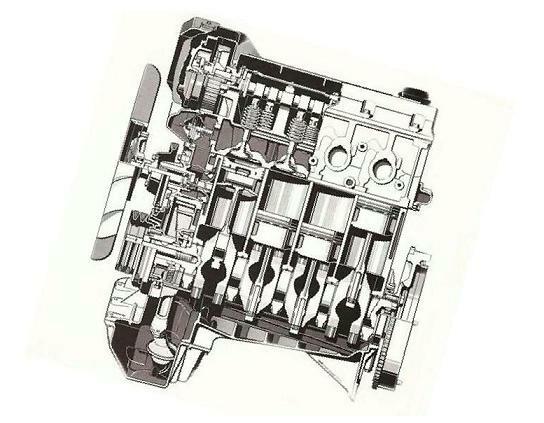 Valve control is by a camshaft via a rocker. This is the formula of success of the engine design BMW E36 M40.